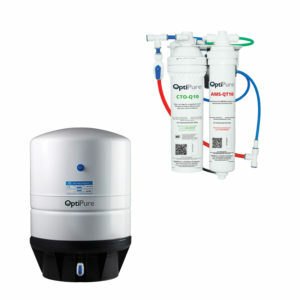 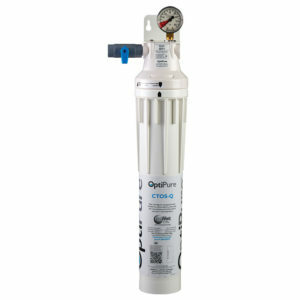 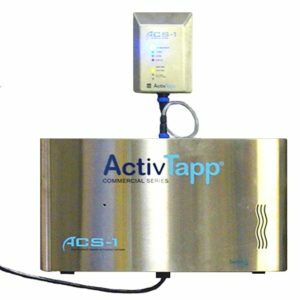 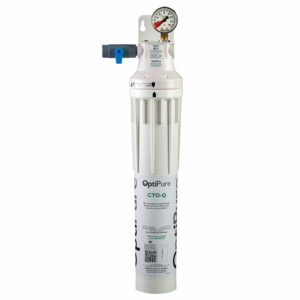 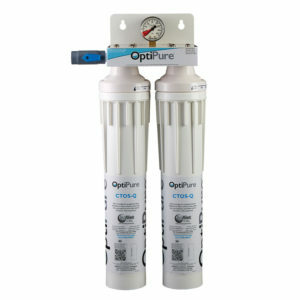 The OptiPure® OPS175/5 utilizes Reverse Osmosis (RO) to remove >97% of the Total Dissolved Solids (TDS) from water. 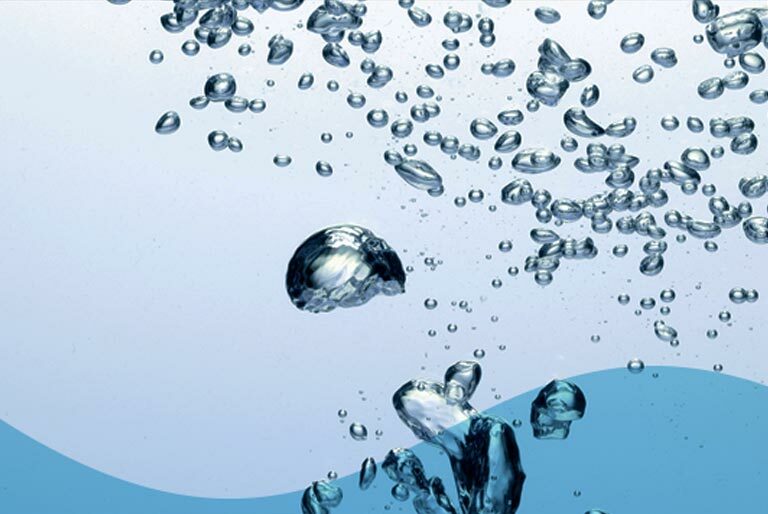 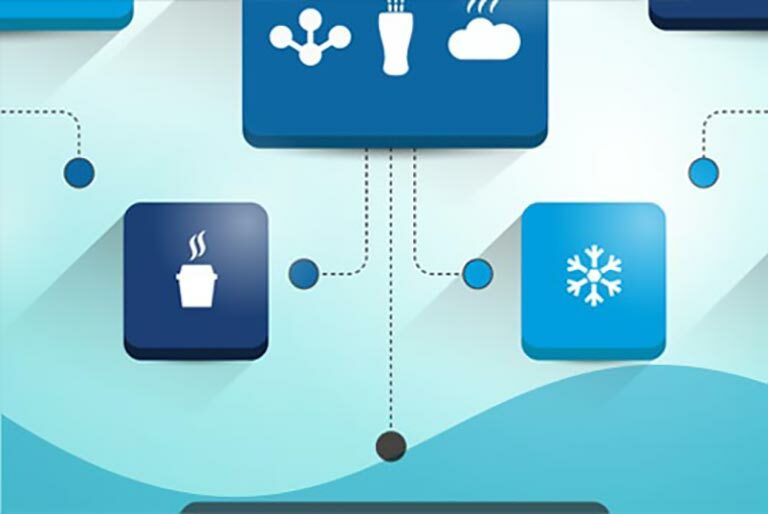 Then, a balance of minerals is dissolved into the RO water to provide optimized water with desirable TDS for recommended applications. 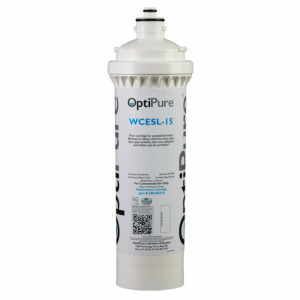 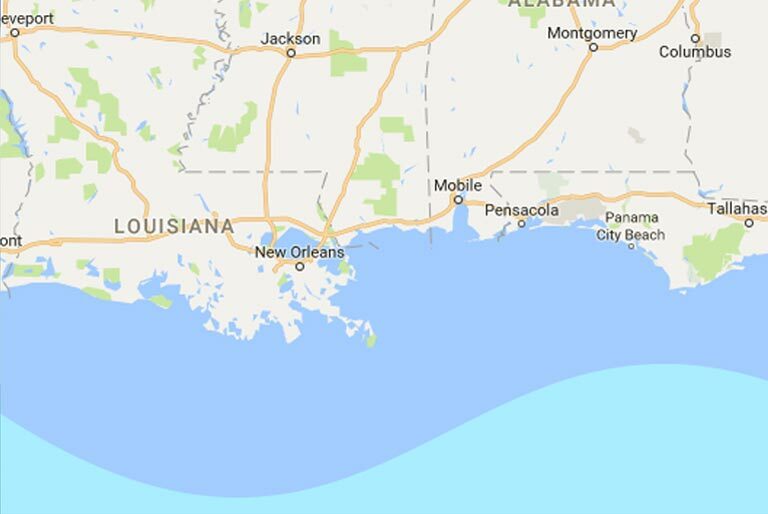 The system can produce up to 175-gallons per day operating at line-pressure and includes an integrated pre-filter which reduces sediment and chlorine. 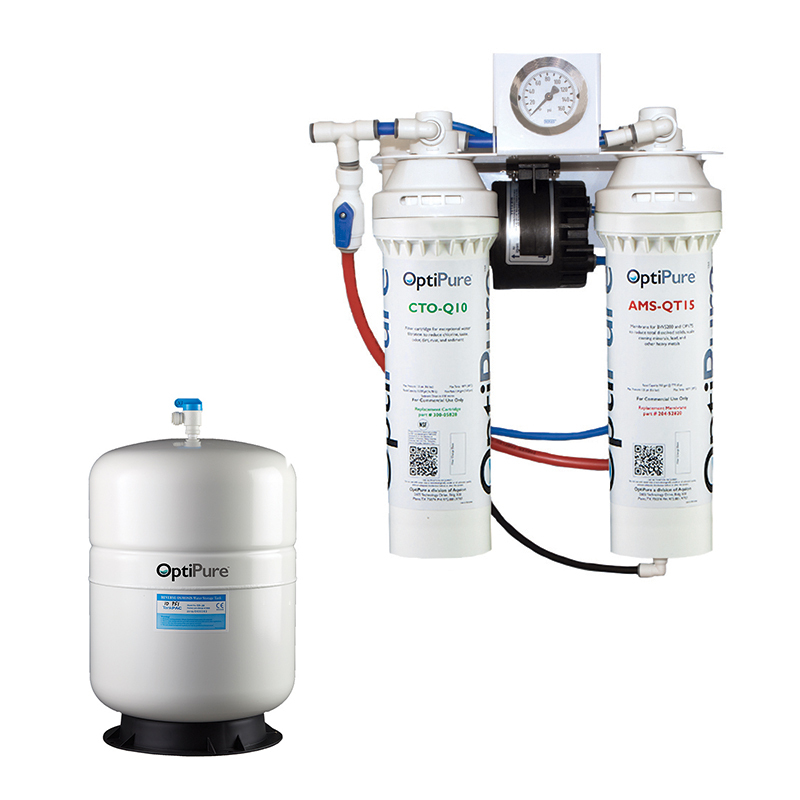 The OPS175/5 includes an operating pressure gauge and a hydropneumatic storage tank that holds up to 5-gallons to meet specific demand requirements. 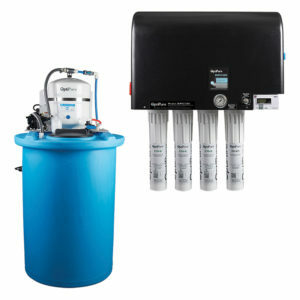 The system also has a built-in manual bypass valve. 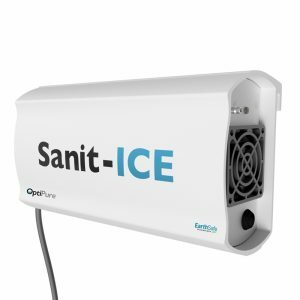 The compact design can be wall-mounted or installed under the counter and comes with tubing and fittings required for installation.